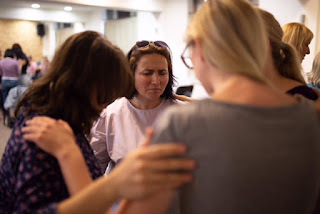 Spending time with the women in Macedonia spoke to me so much about our world-wide family in faith. God really is bringing people from every people group into relationship with Him! We were joined by women from Serbia and the Roma community. I think joy in hardship sums up what many of the women are experiencing right now. Some have only been believers for a very short time, but their joy in belonging to Jesus and being on a journey with Him was so clear. I spent time talking to some of the youngest women at the conference. A few of them feel the struggle of being one Christian among many unbelievers. It was great to hear that they were strengthened and encouraged by the talks, especially Fran’s talk about Esther and Marija’s talk about identity. Hearing Sasha and Marija’s story, and the stories of those who have moved to Macedonia and surrounding areas, was moving. They are being obedient to the call of God, even though it is tough, and they are seeing the faithfulness of God amongst it all. A song was repeated throughout Vredna that brought us all the tears at one point I think! 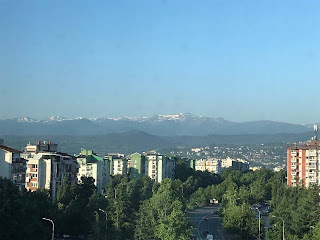 The words speak about God surrounding His people like the mountains surround the city of Skopje, and that He will be faithful always. 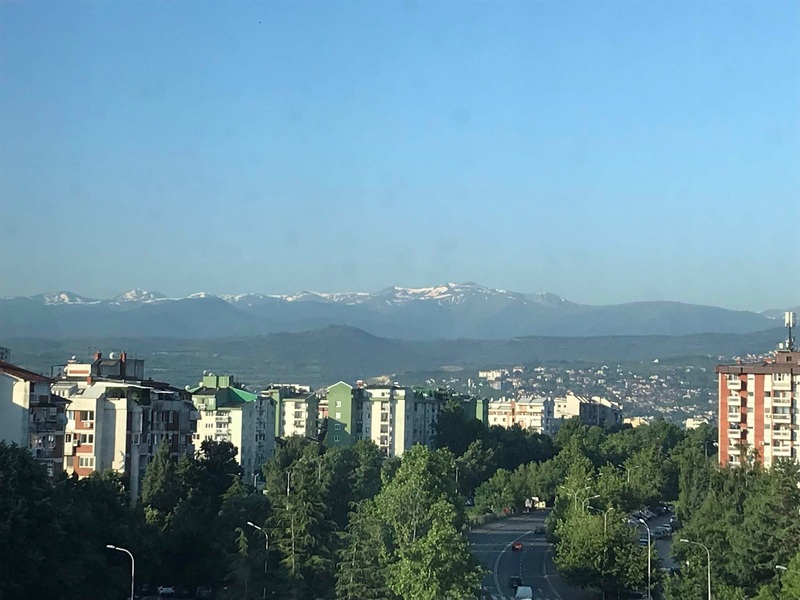 Skopje is a striking city, surrounded by snow-capped mountains, even in summer. You really do feel surrounded by the beauty of them! Hearing the women and the church sing with joy about God being immovable in His faithfulness and His heart toward them was so incredibly powerful, and I am so thankful that I had the opportunity to see a glimpse of that.